Mandatory speed limits could be shipping lines’ best hope of achieving the IMO’s 2030 emissions reduction targets. Shipping officer for lobby group Transport & Environment Faig Abbasov told The Loadstar slow-steaming could “single-handedly” achieve the target. “We’re proposing mandatory limits, based on ship type,” said Mr Abbasov, speaking on the sidelines of the Marine and Environment Protection Committee (MEPC 73) in London. 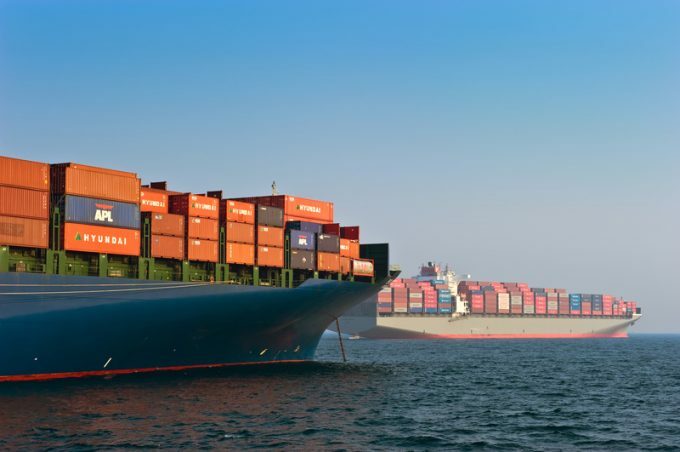 The IMO adopted a greenhouse gas (GHG) reduction strategy in April to reduce total shipping emissions by 50%, compared with 2008 levels, by 2050. As part of this effort, it implemented short-term (to 2023), mid-term (2023-2030), and long-term targets (after 2030). “Taking the foot off the gas can on its own reach the 2030 target [a 40% reduction on 2008 GHG],” Mr Abbasov added . 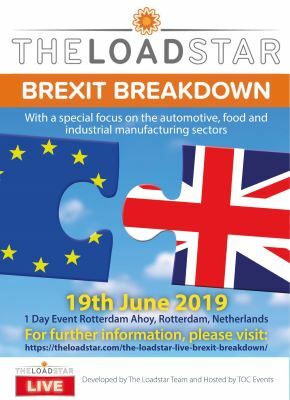 The Loadstar understands that countries including France and Ireland are among those that support the introduction of mandatory speed reductions. Among those that have expressed scepticism are Chile and Peru, although it should be noted these countries both export large quantities of perishable fruits, which means vessel transit time are a priority for shippers. Mr Abbasov emphasised that the proposal’s focus on annual average rather than individual shipments would mean fruit would not rot as those vessels could travel faster. And slow-steaming, Mr Abbasov said, is not new to the industry, the 2008 financial crisis forcing many carriers to cut speeds by around 30% between 2008 and 2012 to reduce fuel bills and soak up excess capacity. “As a result, the carriers – albeit inadvertently – reduced CO2 emissions by some 200 million tonnes, comparable with the emissions level of The Netherlands,” he said. In terms of implementation, he described it as a simple process for carriers and ship operators to follow. Effectively, a table would be produced detailing each ship type and size and the permitted speeds that would keep them within the reduction targets. “Passing the legislation will be difficult, there’s distrust from members which lack academic departments and question the agenda of scientists providing the evidence,” he added.